Bombardier announced today that Learjet 70 and Learjet 75 aircraft operators now benefit from lengthened intervals between recurring major powerplant inspections, which have been extended from 3,000 to 3,500 engine hours. This interval extension directly benefits the bottom lines of operators by reducing the number of repeat inspections over the lifecycle of the engine, thereby decreasing operating costs over the lifecycle of the aircraft. This announcement comes as Bombardier's fleet of trailblazing Learjet aircraft has surpassed the 25 million flight-hour mark, adding yet another achievement to an impressive string of Learjet milestones and firsts. The first Learjet business aircraft entered service in 1964, creating the experience and defining the industry of private flight. "This is a significant milestone for our pace-setting Learjet aircraft family and for the industry. The Learjet platform is designed to deliver immediate returns as a business productivity tool. 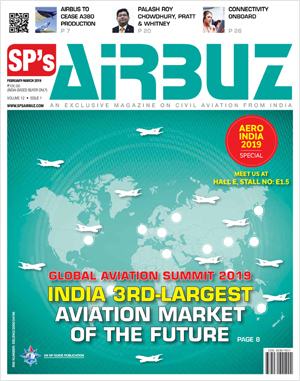 Reliability and longevity are two of the reasons customers among Fortune 500 companies continue to choose Learjet as the most trusted light jet platform," said Peter Likoray, Senior Vice President, Worldwide Sales and Marketing, Bombardier Business Aircraft. As the best-equipped and best-performing aircraft within the light category, the Learjet 70 and the Learjet 75 aircraft bring the features of a much larger jet to a light aircraft platform. Both aircraft are certified to Part 25 airworthiness standards, the industry's highest safety standards, applicable to transport category aircraft and commercial airliners. Bombardier is continuing to invest to support its in-service fleet and the Learjet family. Bombardier recently announced a comprehensive Garmin G5000 avionics upgrade, which will allow customers to optimize their routes and will pave the way for future technological enhancements. The upgrade will be offered as forward and retrofit for in-service Learjet aircraft. 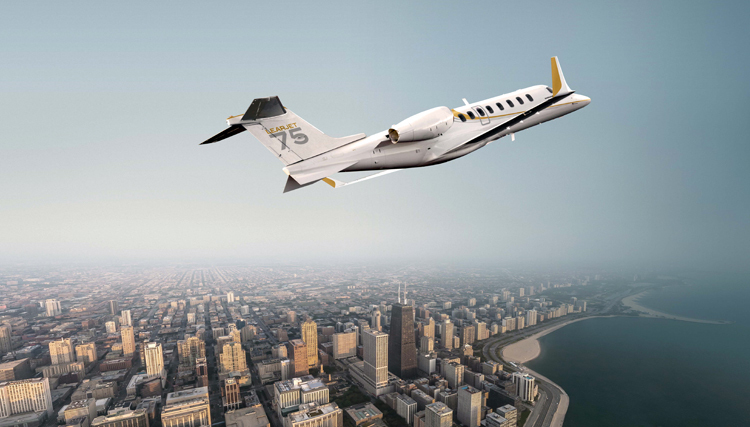 Since acquiring the Learjet Corporation in 1990, Bombardier has introduced an impressive eight new models, including the best-selling Learjet 75 aircraft, which entered service in 2013.